From the story Space Adventures http://fav.me/db4tfur the gang enters a desert planet where they receive a message from unknown source. 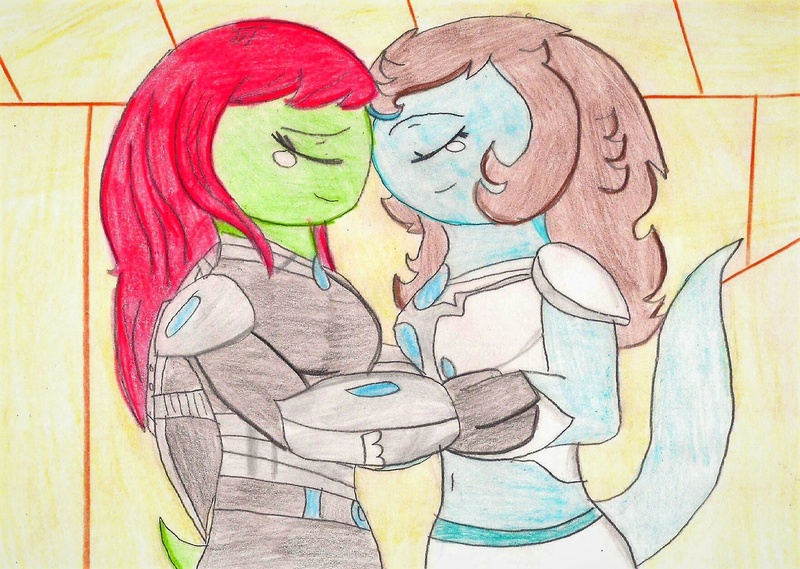 At the time Julia and Melissa were having a hard time to bond they fallen off the ship and now they are stuck together. In their time alone together they had a sisterly bond and learn to work together to find their friends.